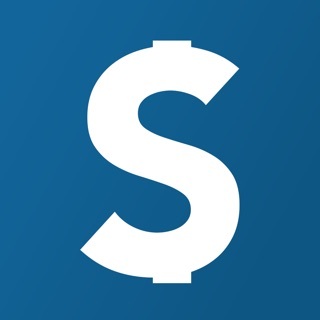 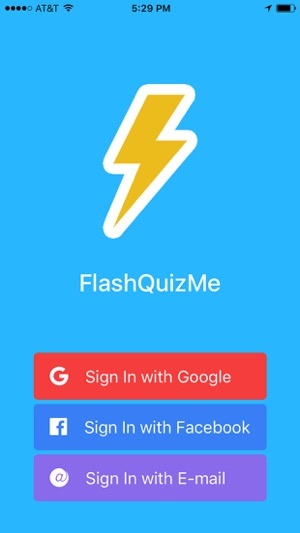 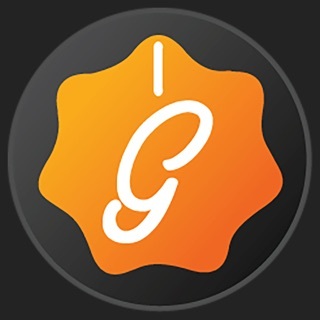 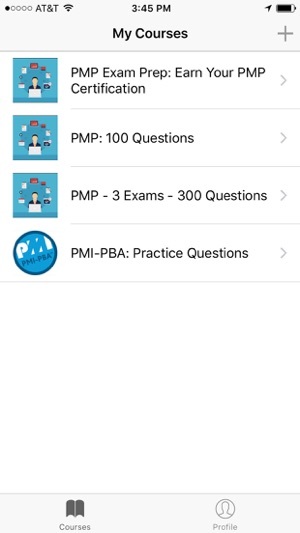 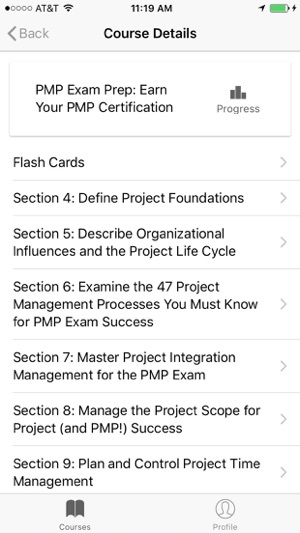 FlashQuizMe organizes quizzes and course content for studying. 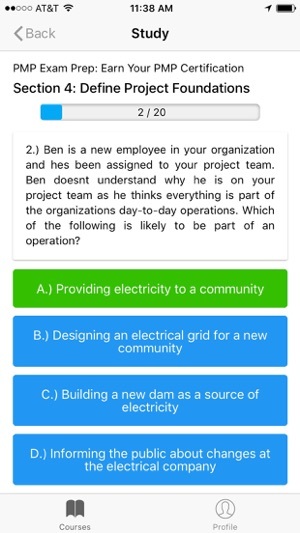 Signup for free and choose a quiz to begin studying. 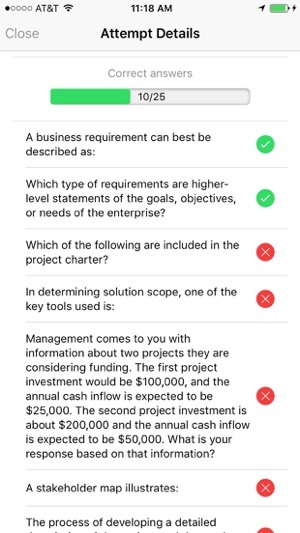 Answer questions and track your improvement and knowledge of the study questions.